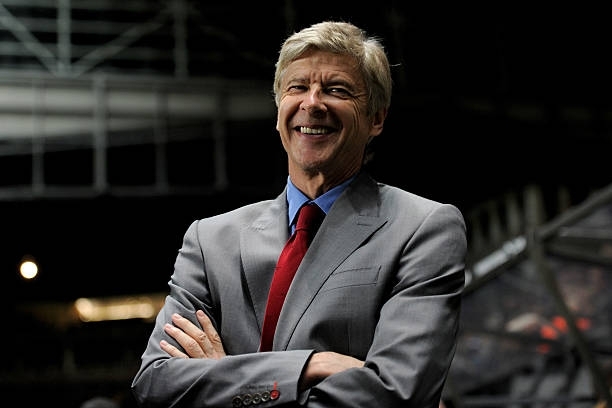 The January transfer window will be opened soon and the gunners are one of the clubs expected to be busy in that month. Arsenal have been underperforming in this 2017/18 campaign than in the previous seasons so Arsene Wenger must be very nervous about the performance of his team so he will run to the transfer market. There is a report that the gunners are targeting Southampton defender Virgil Van Dijk who is a highly rated player in the English Premier League due to his height and ball clearing skills so it seems that the gunners will be making a bid for him as soon as the January transfer window because they need some defenders because they have been conceding way too much which has made them fail to go into the top four. There has been a report by METRO SPORT which says that the gunners will face a battle with their arch rivals, Manchester City and Chelsea who are also said to be interested in Virgil Van Dijk so that means that all the three clubs will have to go into a bidding war for the player but Arsenal will expectedly drop out of the race because they are a club that doesn’t wish to fight for a player because it can lead them to over spending. Arsene Wenger will be hoping that the Saints defender prefers a move to North London because he has for long been interested in him but this upcoming transfer window might be the time that the French manager finally signs him. The gunners are expected to begin with a bid around £20million and are confident that Southampton will accept it because they has been constant reports that the club is ready to cash in on him. Arsenal has conceded 23 goals this season so far including some embarrassing defeats like the 4-0 loss against Liverpool which clearly showed some loopholes in the defense of the gunners so this raises the alarm and urge from the fans who say they need a defender and Arsene Wenger has identified Virgil Van Dijk.